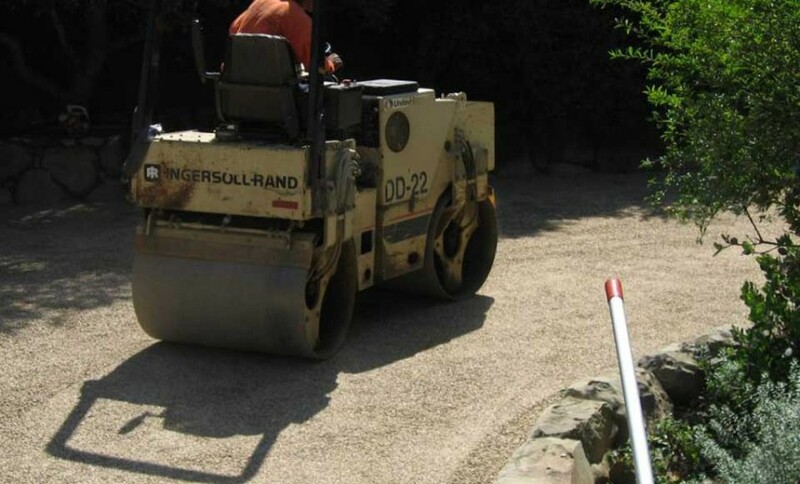 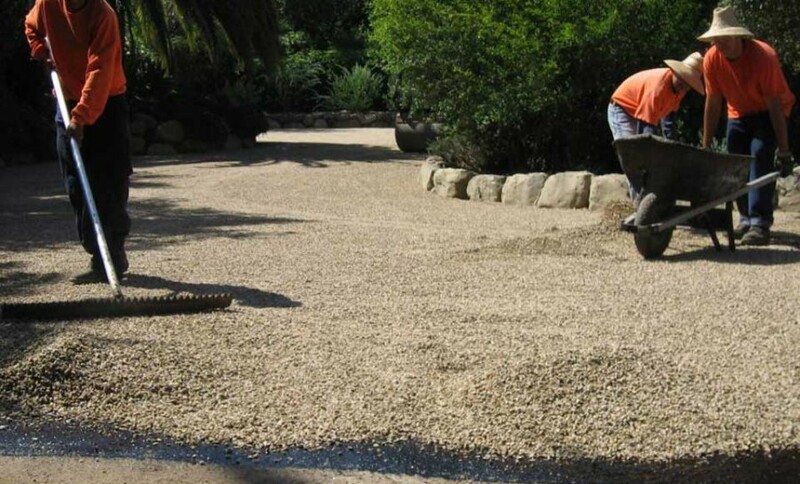 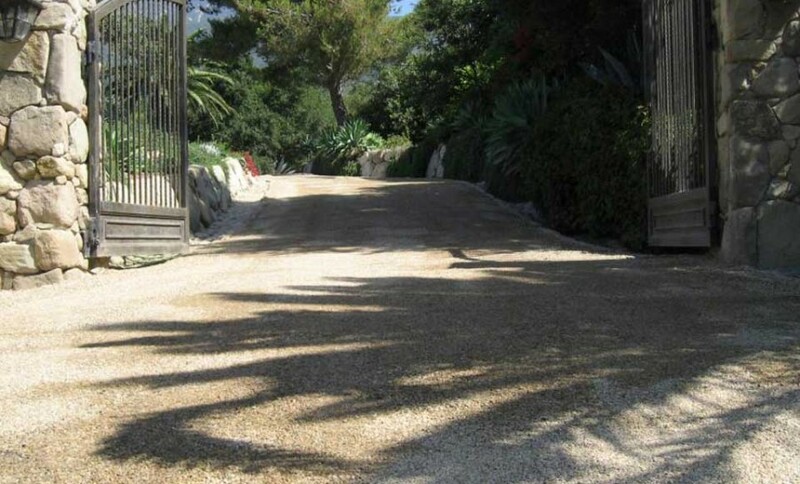 Chip sealing is a method of refurbishing old asphalt driveways or covering up newly paved driveways for the aesthetic value of the chip stone and is one of the oldest and most successful methods of road surfacing. 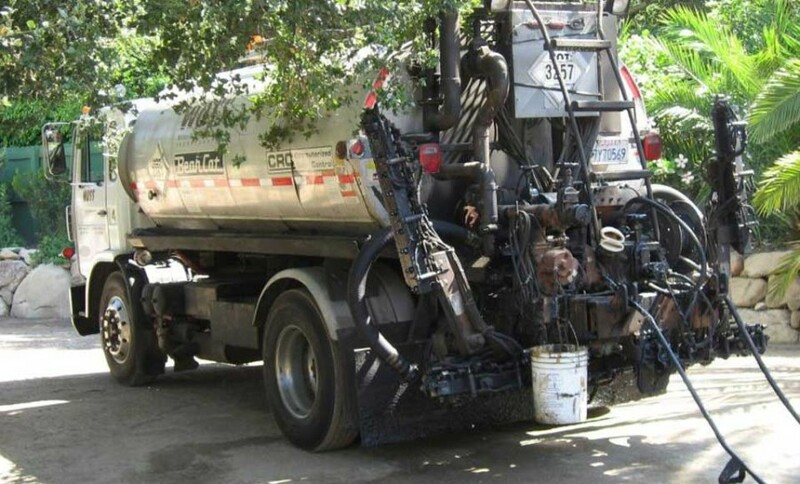 A typical chip seal application consists of cleaning and preparing the old asphalt surface and using hot asphalt as a leveling course or stabilizer in holes, ruts or failed areas. 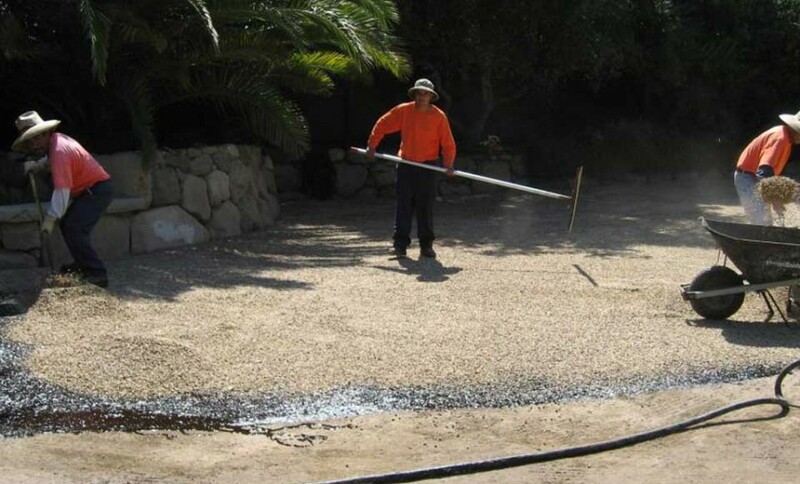 The process is finished by applying a hot bonding tar impregnated with small chip stones, raking smooth and rolling to compact. 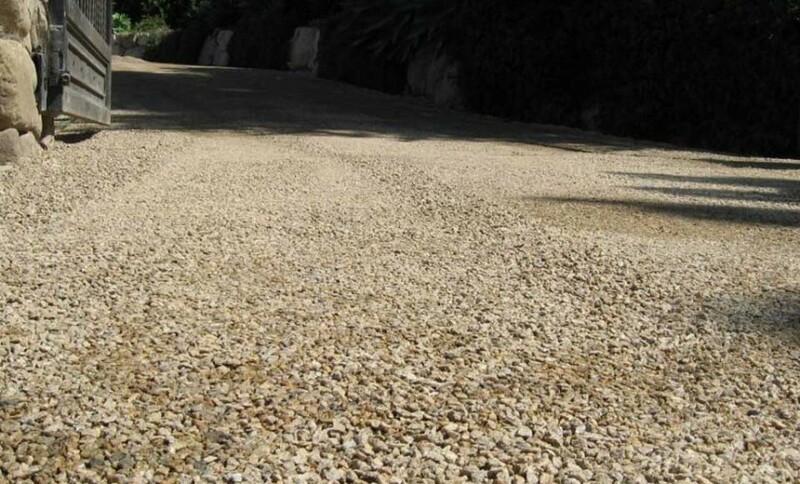 Chip seal stones come in a variety of colors to compliment every landscape style or theme.